This is a list of highways, mostly U.S. Routes, bypassed by Interstate Highways. Unless otherwise specified, designations are as of ca. 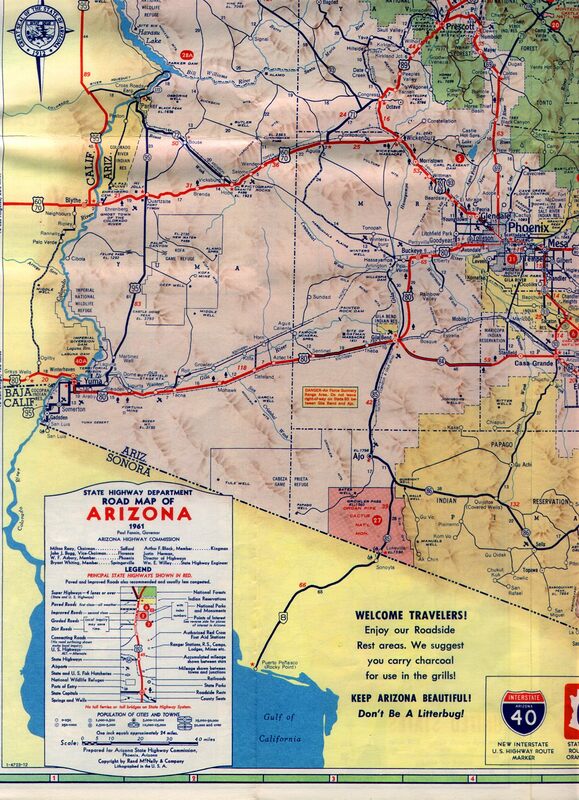 1960, at the time the final Interstate plan was adopted. Interstates marked as "later addition" were added after the early 1960s. Locations and corridors are approximate. U.S. Route 29, east of Warrenton to Washington, D.C.
U.S. Route 240, Frederick, Maryland to Washington, D.C. The above segment was originally designated as Interstate 5W. This page was last edited on 24 March 2019, at 22:59 (UTC).